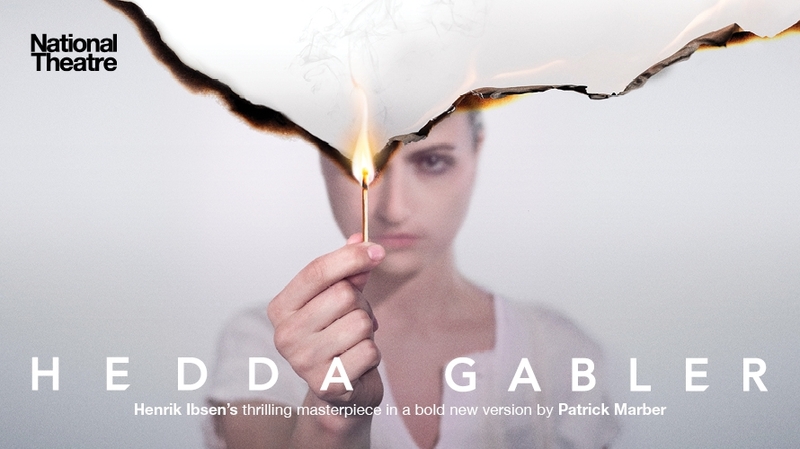 Next week Hedda Gabler opens its UK tour at Theatre Royal Plymouth. If you haven’t got your tickets, you can book them here. If you have, here’s everything you need to know to make sure your friends think you’re an expert on 19th-century Norwegian theatre. His career in a sentence: He wrote over 25 plays, developing from an early period influenced by folk tales, through several plays that attack society’s entrenched beliefs, through to a later focus on psychological realism and pretty much invented modern theatre on the way. He’s the second most-performed playwright in the world (after Shakespeare). He’s known for his ‘problem plays’, which examine contentious issues through realistic interactions between characters. Some examples to remember: women’s lives (A Doll’s House), sexually transmitted diseases (Ghosts), the whole of society (An Enemy of the People). He was nominated for the Nobel Prize for Literature three times: 1902, 1903 and 1904, losing to Theodor Mommsen, Bjørnstjerne Bjørnson and, finally, both Frédéric Mistral and José Echegaray. Characters in his plays are often based on and even named after members of his family. Jon Gynt in Peer Gynt, Old Ekdahl in The Wild Duck and Daniel Hejre in The League of Youth are all considered to be modelled on his father, Knud. Despite his focus on morality, he was something of a cad himself. The character of Hilda in The Master Builder is based on three separate women; Ibsen had an affair with two. His son, Sigurd, went on to become Prime Minister of Norway.